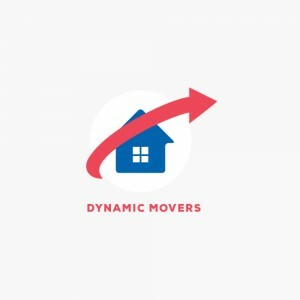 When you start inquiring about Brooklyn movers and art handlers, you will hear the name Dorothy and Martha Moving and Art Handling come up more than once. That is because we are experienced Brooklyn movers, who have handled every relocation imaginable. 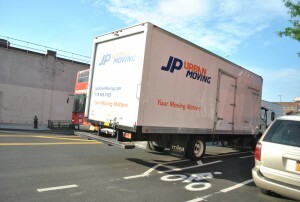 From residential to commercial moves, from art handling to storage services, we do it all. 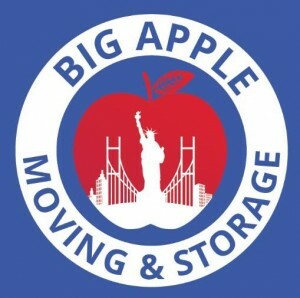 For elite Brooklyn movers and art handlers, contact Dorothy and Martha Moving and Art Handling!